The M.C.C. 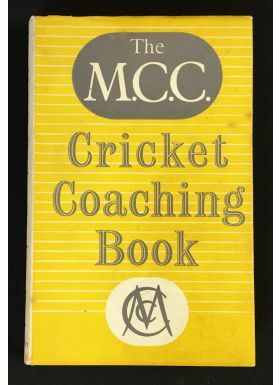 Cricket Coaching Book 1957 reprint with dust jacket. 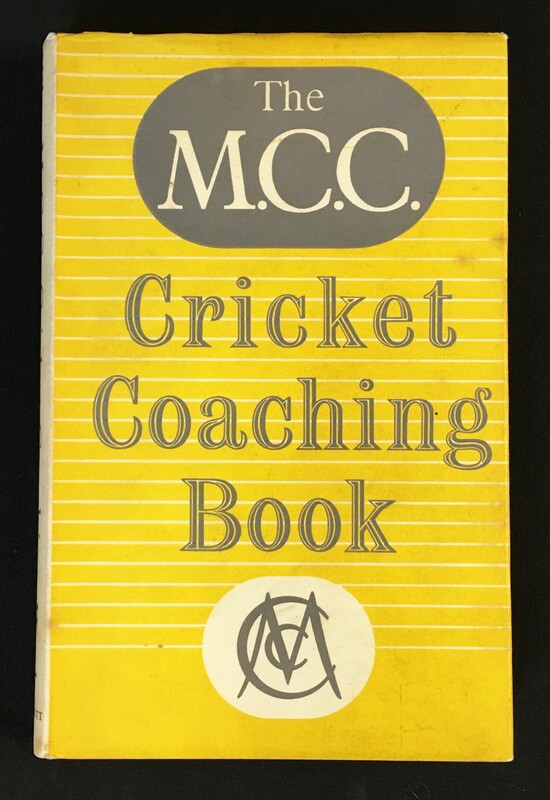 Inner rear of dust jacket having 4 autograph book pages with 10 autographs including Len Hutton, Ken Grieves, Peter Richardson, Bob Berry and Don Kenyon.